Funny week for all apps by TigApp! 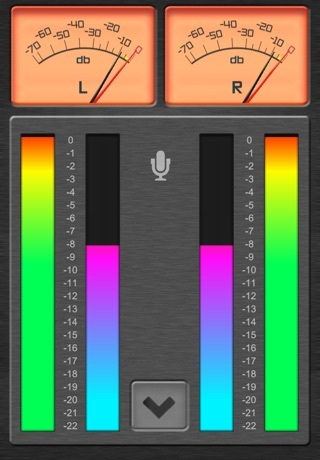 Audio Audit Free is free tone and noise generator. !!! You can find more functions in our Audio Audit !!! Audio Audit is professional tool with simple control. All samples are made with professional equipment.
! The application serves as a reference generator of sounds. ! What is Audio Audit Free for? Invaluable when choosing headphones or audio equipment in the shop - really plays everything as sales man says or writes the manufacturer? Sell audio equipment and want to show your customers? You can use Audio Audit. Are you a DJ? Sound technician? Test your audio system and space whenever you need it. How to use Audio Audit? Brown noise - use to check subwoofer phase issues. It can also be used for burning in midrange and bass drivers. Filtered Noise - White noise, which is adapted to the anatomy of the human ear.